Peavey® has packed 11 amp models and 35 effects combinations into the new Nano Vypyr®, the ultimate grab-and-go modeling guitar amplifier. 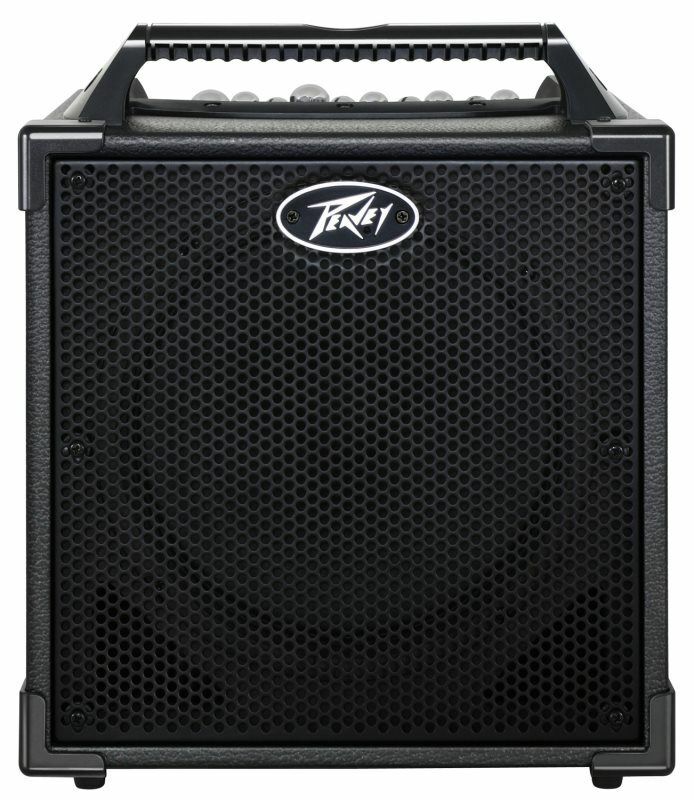 The Peavey Nano Vypyr brings the tones and technology of the award-winning Vypyr Series to a portable modeling guitar amp that can be powered by AC adapter or batteries. The Nano Vypyr features 11 exclusive analog amp models -- two clean models, two overdrive models, two rock models, two metal models, two lead models and one acoustic model -- plus global bass, mid, treble and gain controls to adjust the tones of each model. The preamp section is based on Peavey's patented analog TransTube® technology, while the power section is lightweight class D. The amplifier also has a built-in DSP section that includes chorus, wah, compression, compression/chorus, flanger, octaver, tremolo, rotary speaker, reverb, and delay with tap tempo, with 35 possible combinations. An effects control knob adjusts multiple parameters for each effect at once, while the optional expression pedal gives users real-time parameter control over the effects. Additional features include a microphone input with level, chromatic tuner, auxiliary input and headphone output. 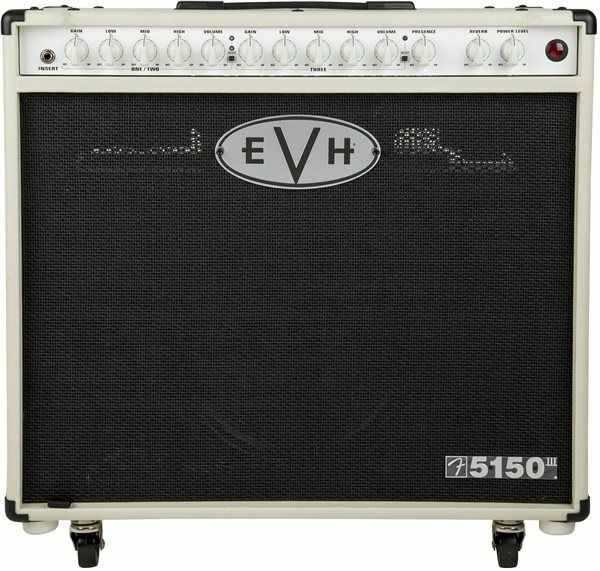 The Peavey Vypyr Series has won prestigious awards for its tone and technology, including Product of the Year and Instrument Amp of the Year from the Music & Sound Retailer; the Gold Award for Overall Value from Guitar World; and Amp Line of the Year three years in a row from Musical Merchandise Review.